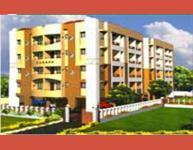 .It consists new Flats for Sale in Medavakkam - Sowmiya Nagar.Flats available in it are of 580 sq.ft. ; 760 sq.ft. ; 810 sq.ft. ; 670 sq.ft. ; 840 sq.ft. and 1075 sq.ft. ARS Homes is a residential apartments developed by ARS Homes Builders and Promotors.It consists new Flats for Sale in Medavakkam - Sowmiya Nagar.Flats available in it are of 580 sq.ft. ; 760 sq.ft. ; 810 sq.ft. ; 670 sq.ft. ; 840 sq.ft. and 1075 sq.ft..It provides Single and Double Bedrooms With covered Car parking and also gives a feature of East Facing Plot.This project is 0.5 km from Medavakkam-Mambakkam Road also 0.5 km from Medavakkam-Sholinganalur. 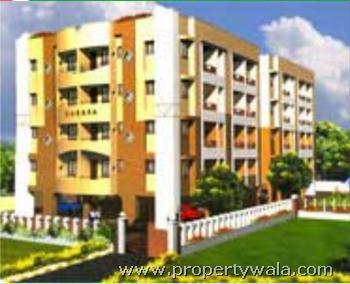 Road.It offers these flats at Rs.3200 per sq.ft. E.B and Registration extra. Have a good knowledge of ARS Homes? Share it and become a Project expert.